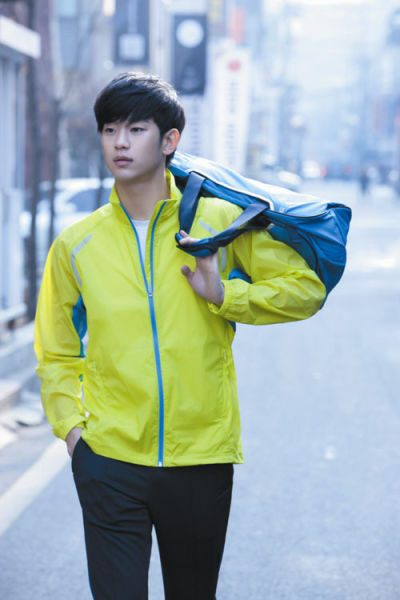 Kim Soo Hyun was selected as the ambassador of Prospecs W Time sports brand in late February 2012, and he shot the latest ads for the brand on the streets of Seoul. 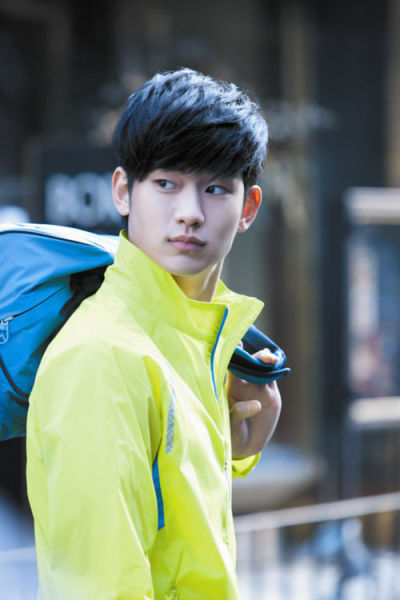 The person in charge of the sports brand said that even thought the age of Kim Soo Hyun is still small, but he has a very strong male charm, and the brand believes that by inviting him to serve as endorsement, can further enhance the brand image among the consumers around the age of 20 to 30 years. 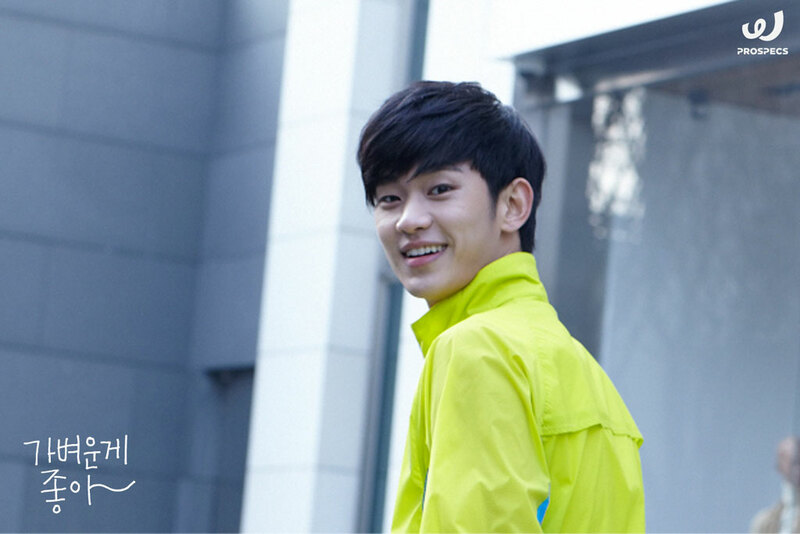 Prospecs has already invited the South Korean figure skater Kim Yu Na as the spokeswoman. 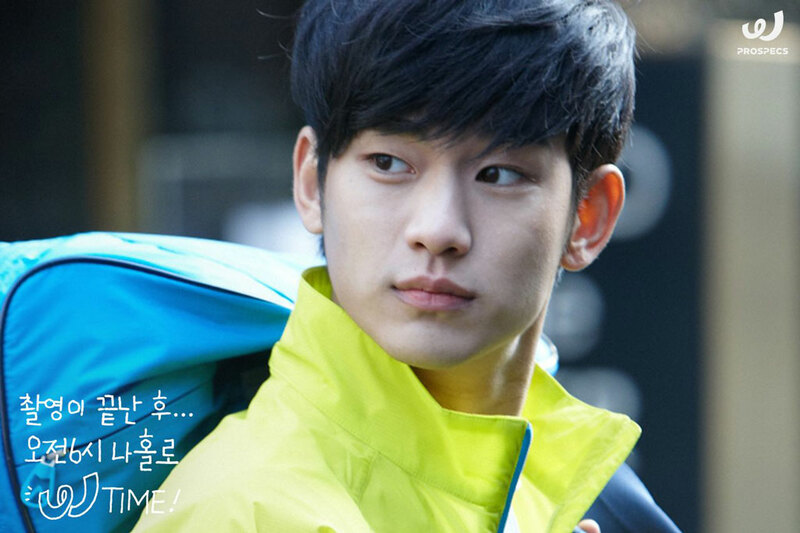 In future, Kim Soo Hyun will participation in the promotional activities of Prospecs W Time together with Kim Yu Na. 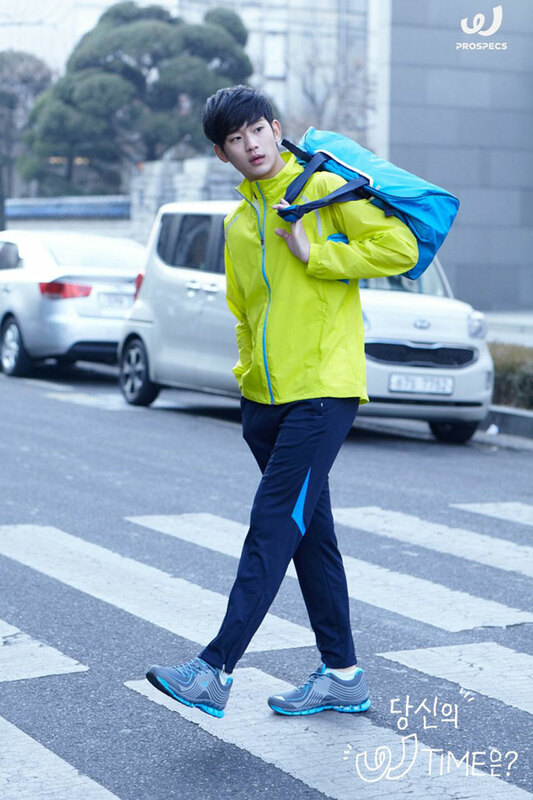 Check out the CF stills released by the sports brand. 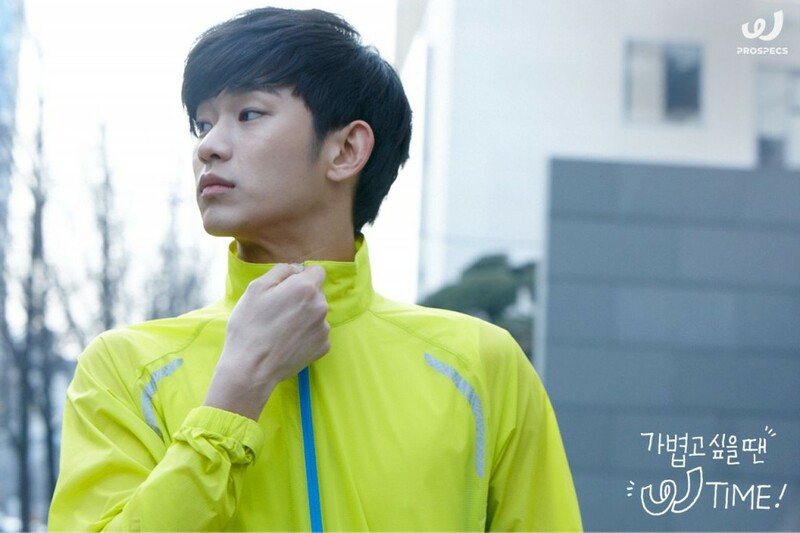 For full resolution images, commercial videos and behind the scene the making video clips, visit official website at http://www.prospecs.com/.